Sharing our experiences in small groups fosters a sense of connection and compassion. 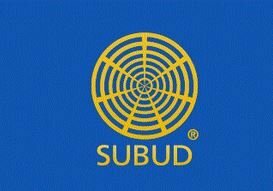 It helps us understand and appreciate each other as fellow human being on the Subud spiritual path. A well-formed group becomes a sacred space—an opportunity for God’s grace and guidance to be present. Not everyone feels comfortable sharing his/her own intimate feelings. Inner experiences are hard to put into words and can easily be misunderstood. For true openness to happen, a group has to feel safe, accepting and cohesive. Below are suggestions that are helpful in promoting real sharing. Personal or group testing that arises naturally from the sharing and discussion. Closing the group by summarizing, recapping action items and thanking everyone.